Roley's Riverside Tree Care Service - We Don't Just Care for Your Trees... We Care About Your Trees! 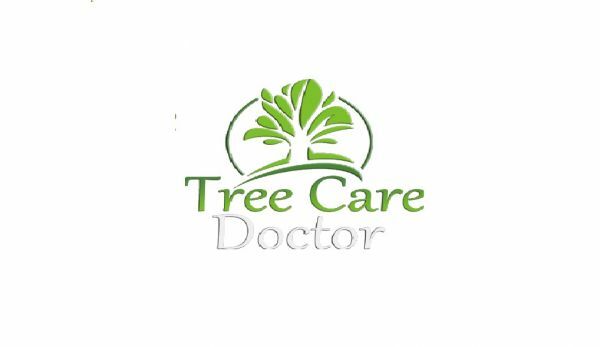 We Don't Just Care for Your Trees... We Care About Your Trees! Simi Valley Tree Care is your one call for all of your tree service needs. We would love to help you with any tree related issues or projects. Simi Valley Tree Care is your one call for all of your tree service needs. We would love to help you with any tree related issues or projects. We have the tree experts near you in Simi Valley. BluCrew Landscape and Tree Care has provided high-quality, competitively priced landscape and tree maintenance services in Temecula, Murrieta, Corona, Norco, Wildomar, De Luz.